The Ticombo team had a vision of developing a ticketing platform for all live events in Scandinavia – and they wanted a highly reliable, cost-effective partner to create this engaging platform. 99X Technology came onboard to make that vision a reality. It was a challenge from day one. Communication in terms of getting specifications for building the product was one of the biggest roadblocks faced, as it was the creation of a product right from scratch, from the ideation stage. For this reason, there wasn’t a proper plan as such as it was a literally a vision turning into reality. However, the 99X Technology developers took on the challenge, with some incredibly tight deadlines snapping at their heels. A mobile-responsive, web-based app was created using Angular, Amazon Web Services (AWS) and NodeJS. 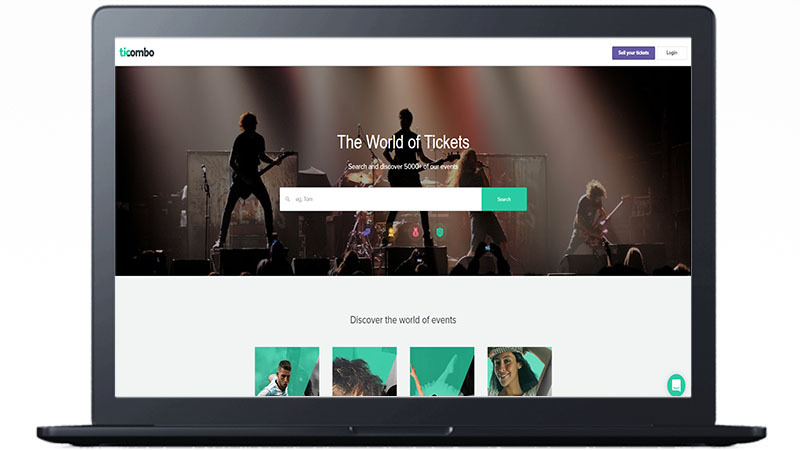 Through this platform, a person can sell, purchase and resell tickets for live events. In the process of creating this application, the clients were also introduced to development best practices, with the setting up of processes and use of methodologies such as Agile. Testing was done concurrently by 99X Technology as well, and the team together was able to deliver a successful product at the end of the project.